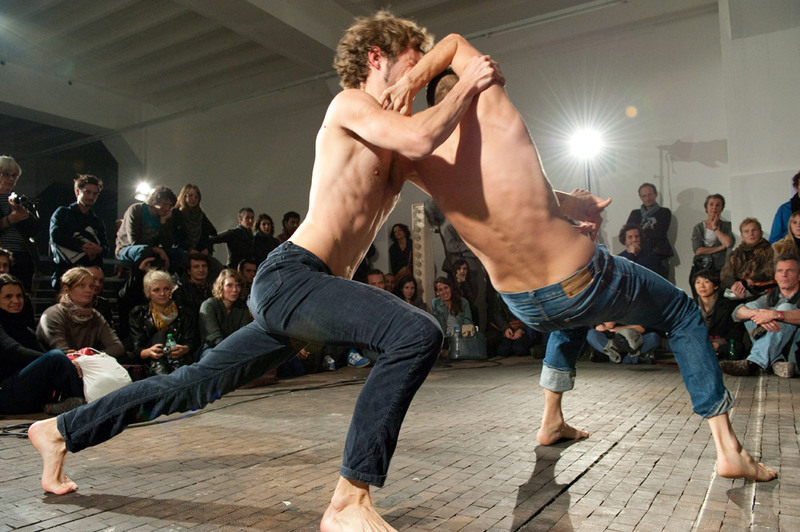 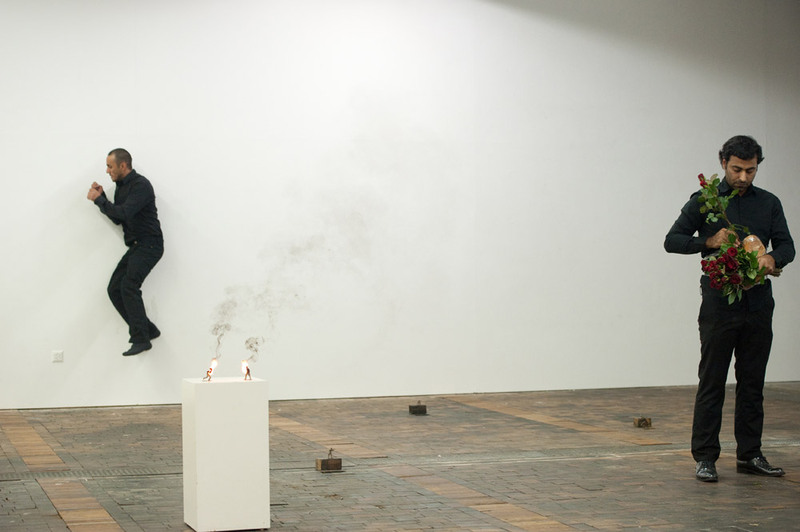 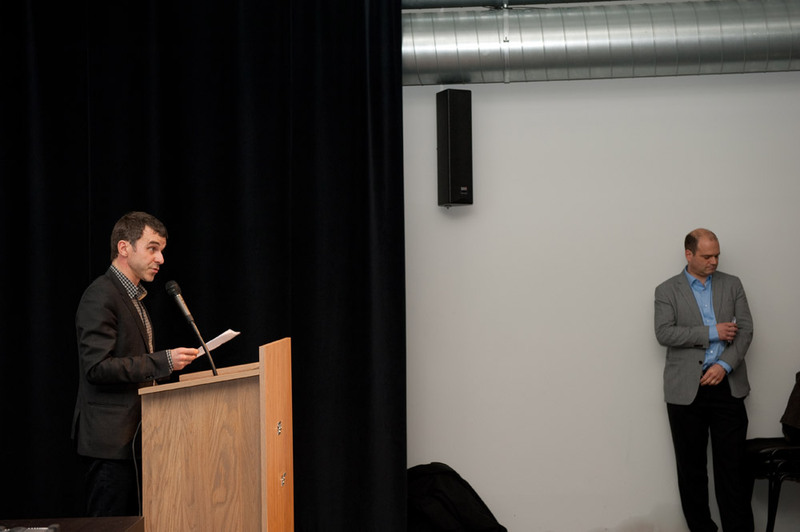 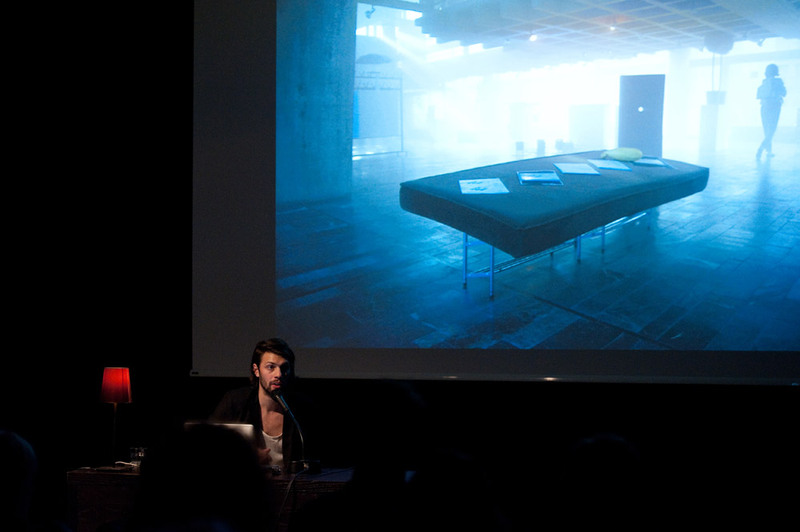 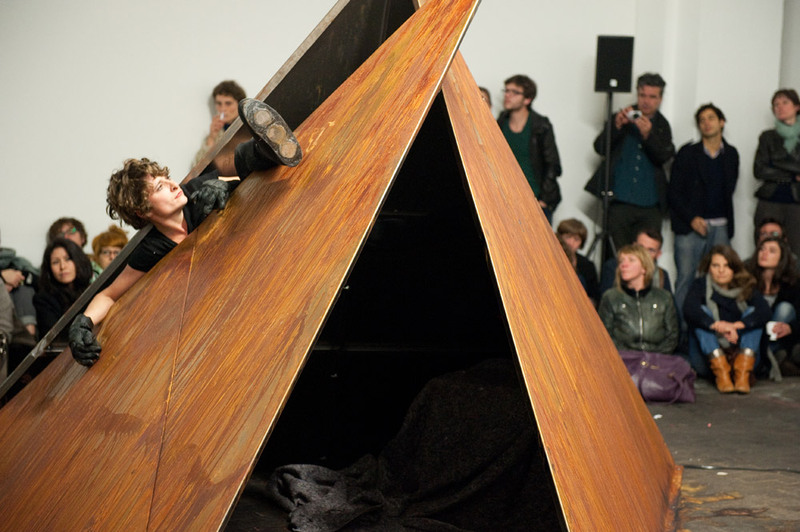 The Swiss Performance Art Award contributes to the visibility of Swiss performance art, shows its diversity and quality and reinforces its recognition. 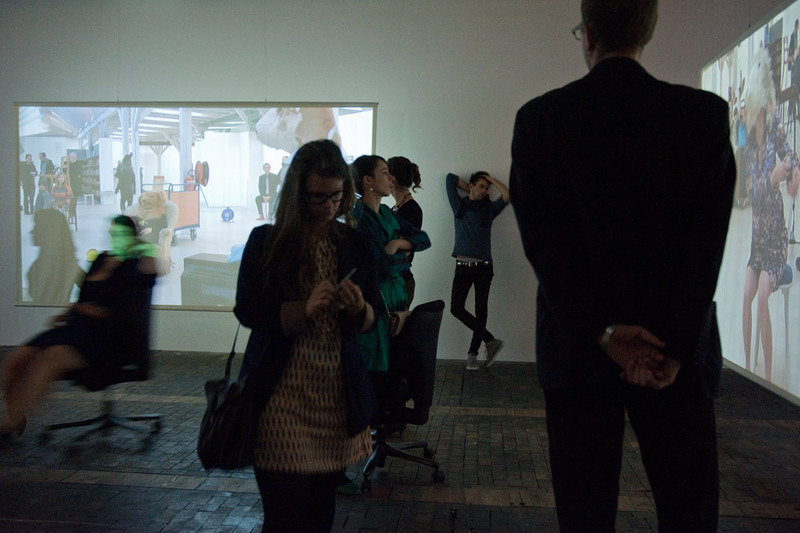 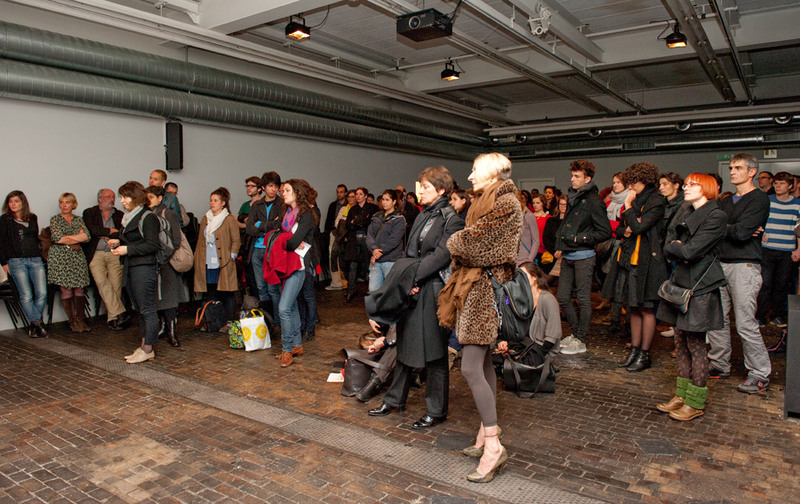 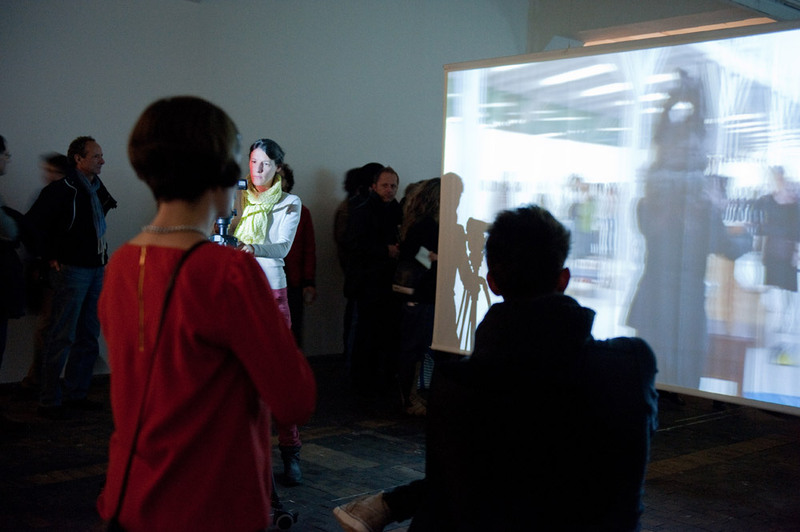 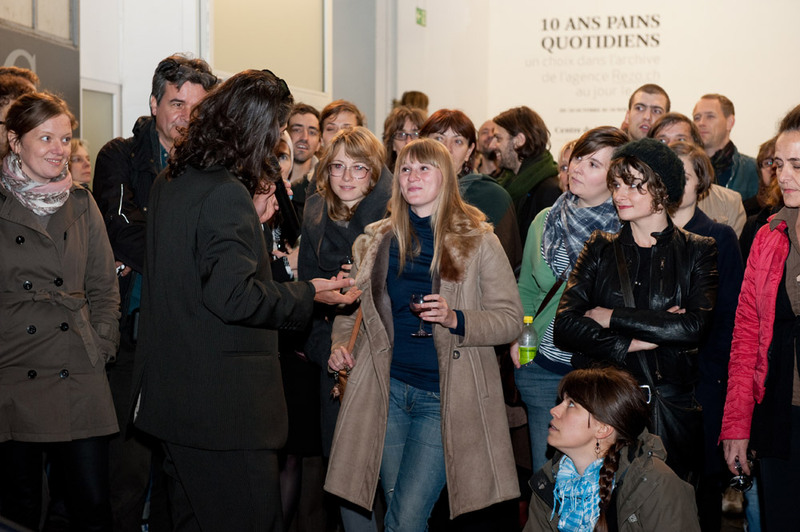 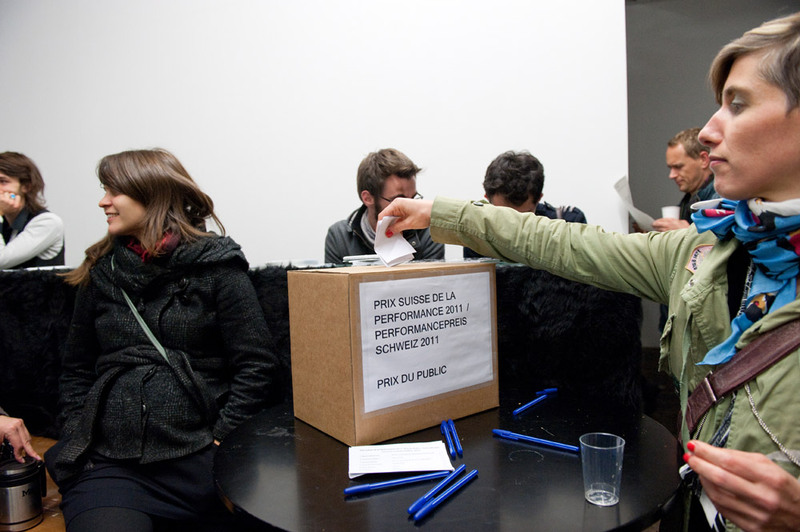 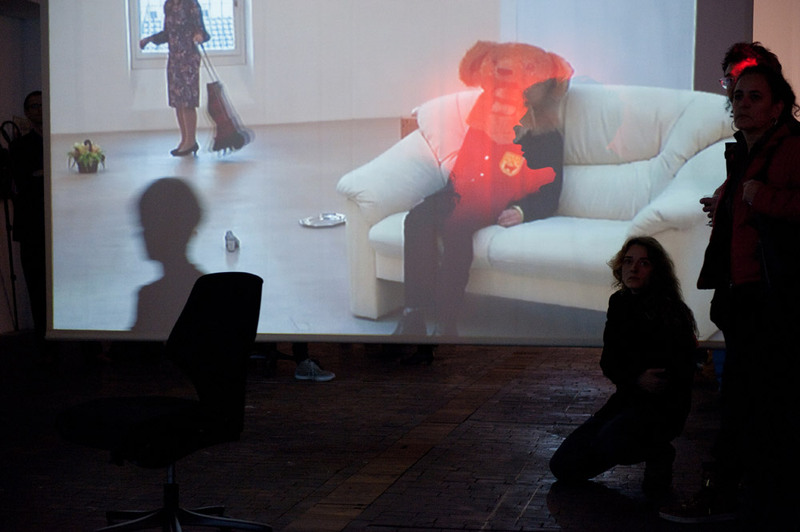 The annual competition is open to artists from all areas with a performative practice. 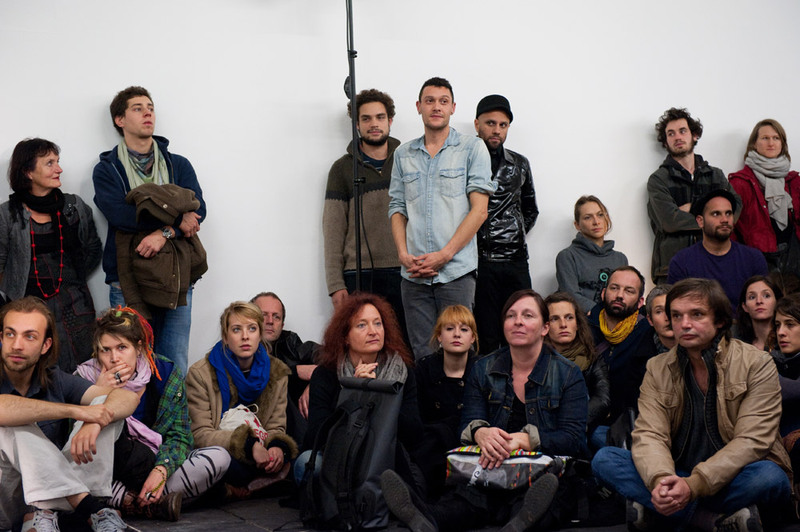 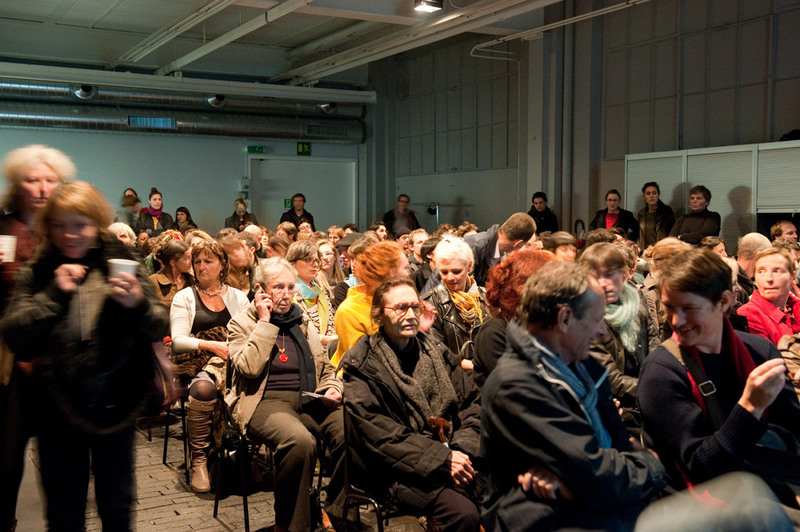 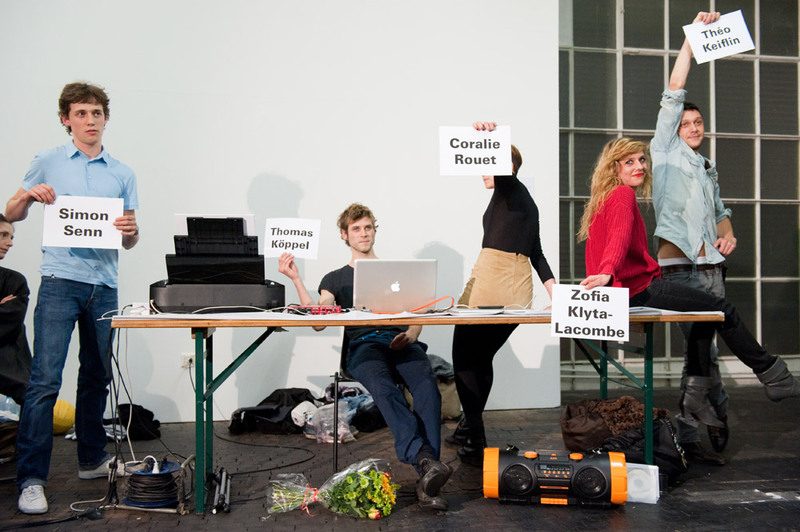 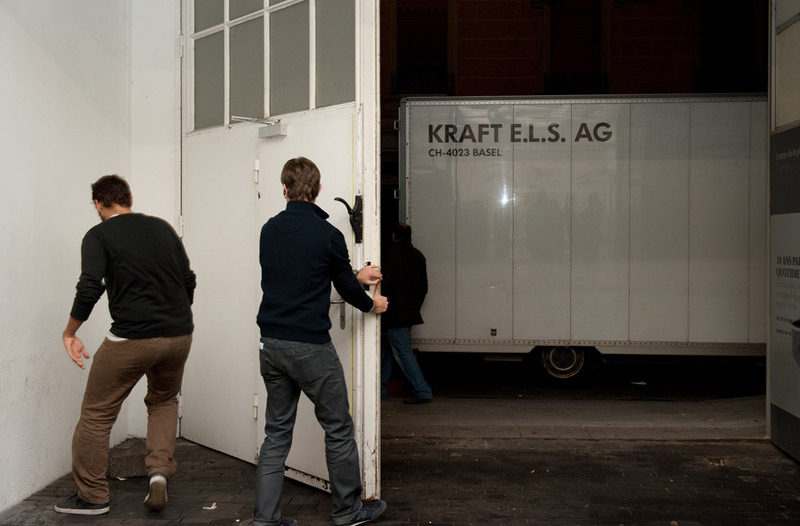 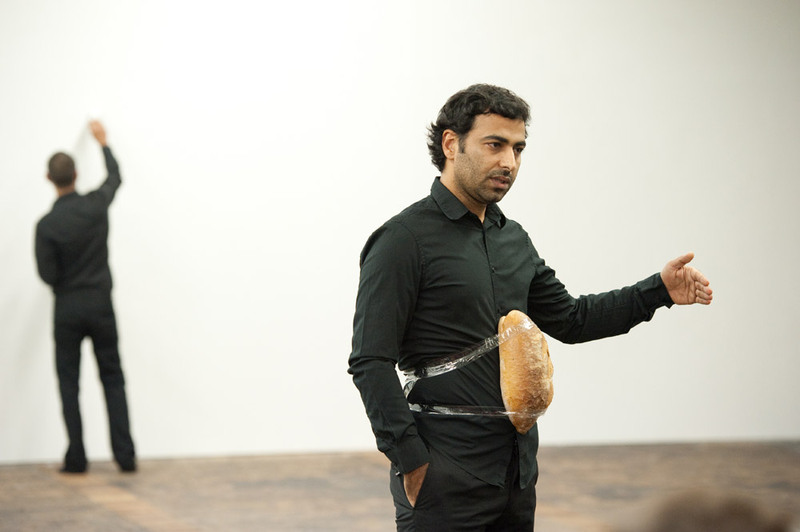 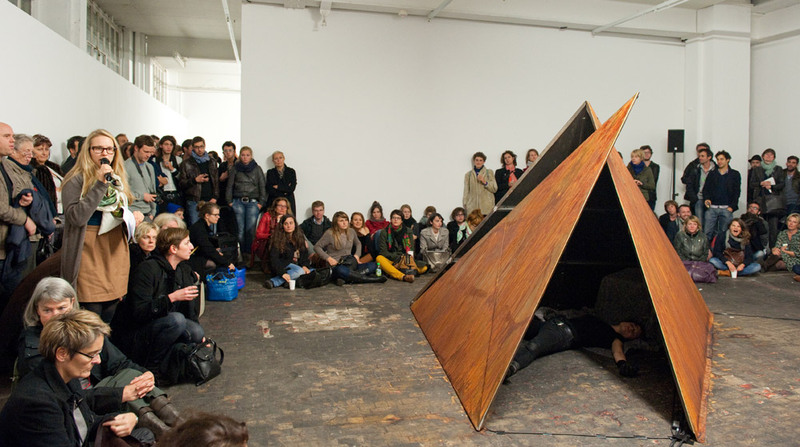 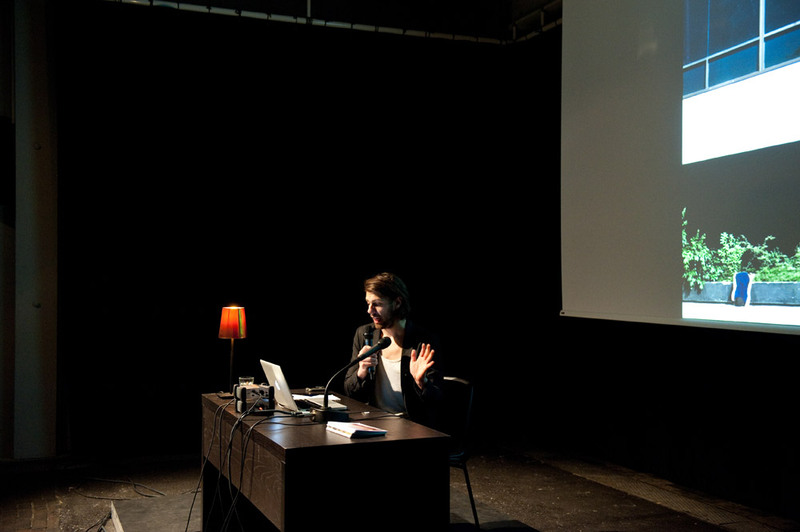 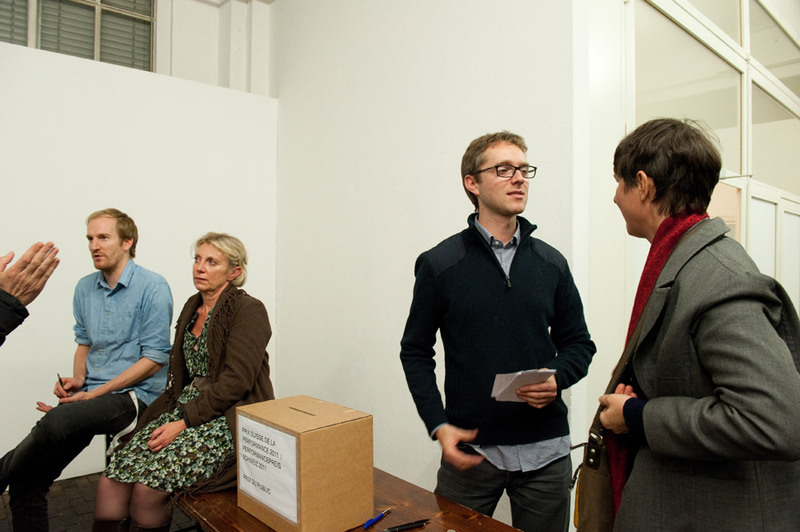 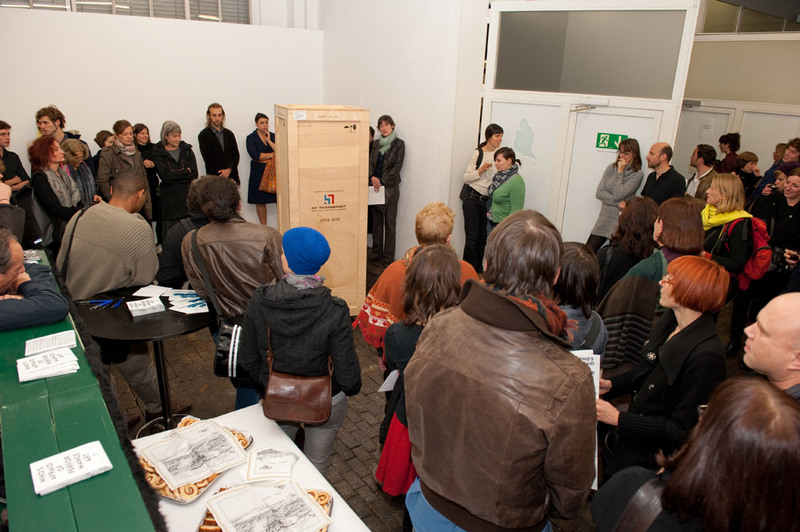 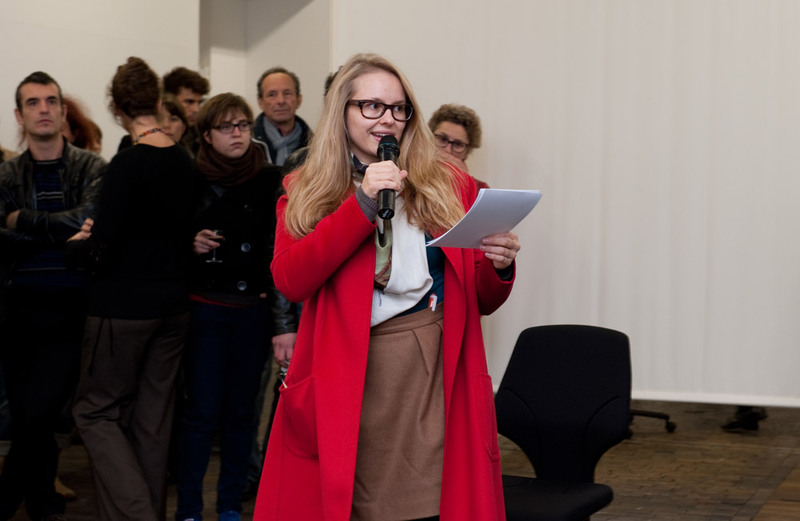 The Swiss Performance Art Award is a common initiative by the Cantons of Aargau, Basel-City, Basel-Country, Lucerne, St Gall, Zurich and the City of Geneva.